Optimal weather conditions. Good spring rainfalls, not excessive temperatures in July and August with a few beneficial rainstorms. The vines have led grapes to perfect maturation. After some very early vintages, in 2004 there is a return to a "normal" harvest time, with beginning on September 20th for Sangiovese. 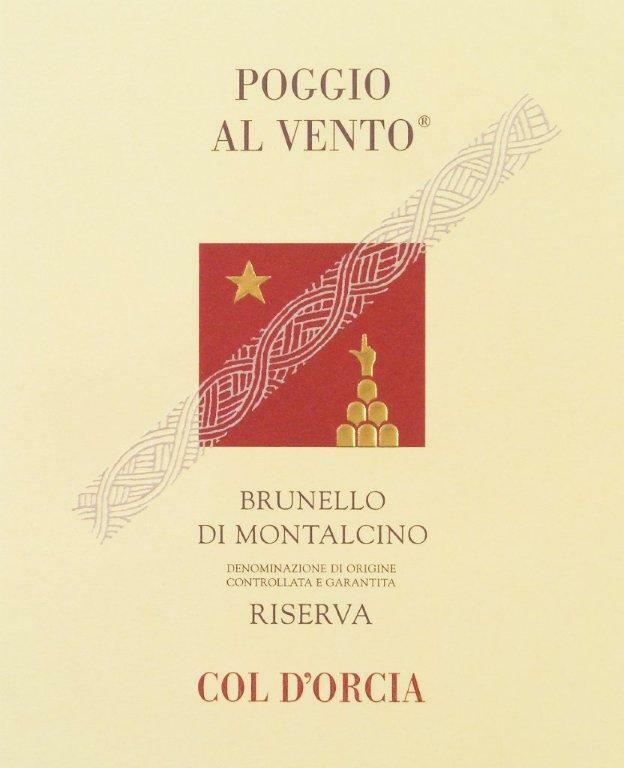 Particular clones of Sangiovese, locally called "Brunello". Vintage 2004 yield: 55 q/ha. Manual harvest with rigorous selection of the best bunches, in the vineyard at first and subsequently on the selection belt in the cellar. Fine, intense, harmonious. The typical aromas of the great Sangiovese (ripe red fruits and tobacco) are perfectly balanced with the classical oak hints given by the long ageing in the barrique. The palate is overwhelmed by great emotions. The elegant body envelopes the ripe tannins well rounded with firm acidity. Long and memorable aftertaste.